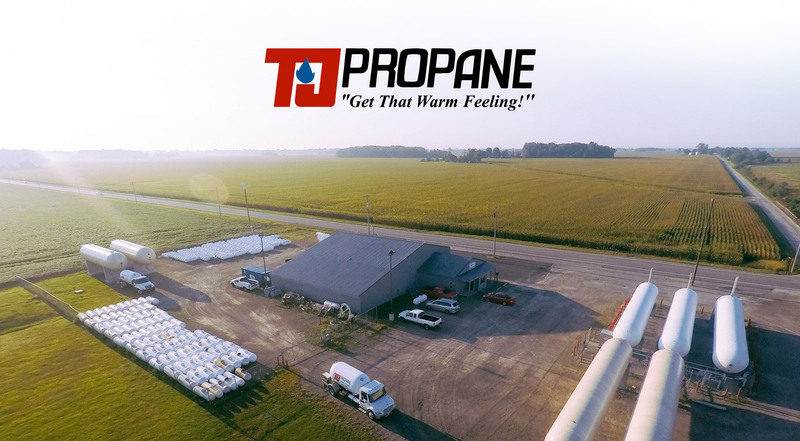 TJ Propane is able to offer your business the most affordable propane prices available, guaranteeing you will never run out of propane. We will create a customized propane plan ensuring all of your propane needs will be addressed. We use state-of-the-art tank monitoring as well as providing your business with our 24/7 emergency contact number. No hassles, no empty tanks. TJ Propane understands farmers. We know the needs of today’s agricultural businesses. We will work directly with you and your family to ensure your livestock are comfortable. Whether its crop drying, farm equipment, poultry housing, livestock, greenhouse heating, or any other unique need. TJ Propane is a dependable propane solution for your business’s needs. No matter the size of your business, you’re big business to us.